A beautiful evening on Islay in October 2013, experienced a Saligo Bay. Not long after I took this picture an Otter ran across the beach less than 10 yards away from me. 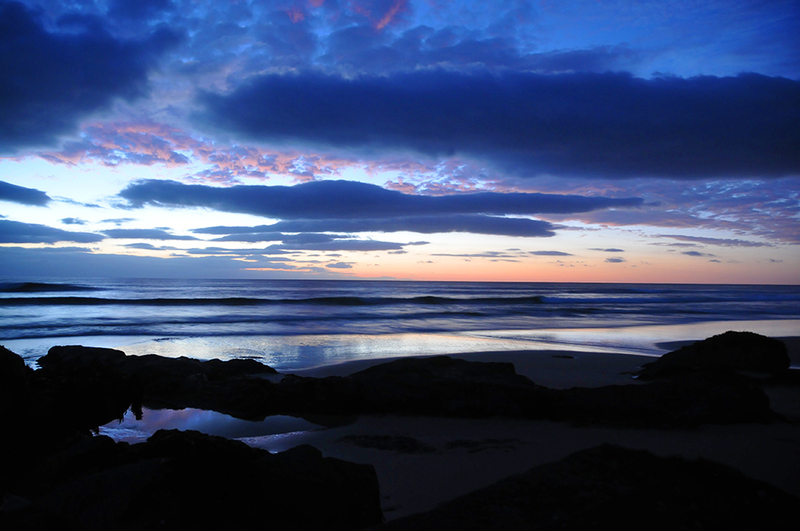 This entry was posted in Beaches, Cloudy Weather, New Post, Sunny Weather, Sunset and tagged Gloaming, Islay, Saligo Bay by Armin Grewe. Bookmark the permalink.